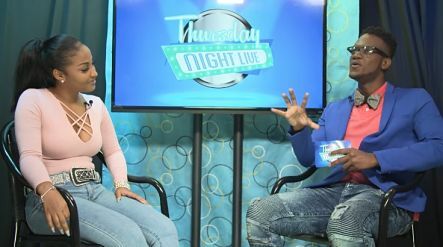 CHILL SPOT: Thursday Night Live is the name of Flow’s new web-based talk show series that promises to bring together celebrity guests, juicy scoop, lifestyle tips and the kind of entertainment Jamaican viewers crave into one appealing online package. “We are always looking for new and innovative ways to use our technology to connect our customers and fans online with the things they love,” shares Flow’s Social Media Manager, Matthew Webster. 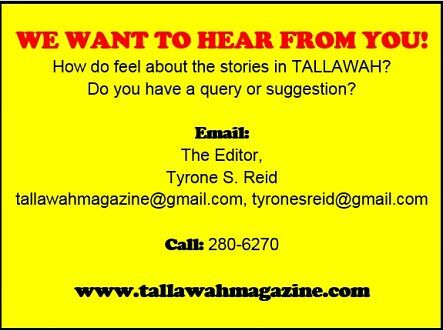 “In this vein, [TNL] will be an online meeting place for our local celebrities and their fans. 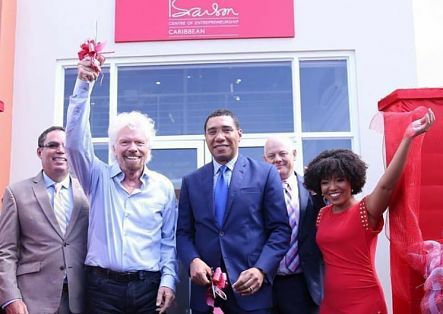 It’s where they can ask questions and get to know each other.” Flow has tapped popular comic and vlogger Dutty Berry (above with guest Shenseea) to host the series being piloted this summer. 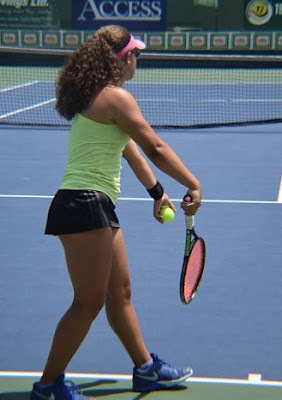 GET SOME GAME: There’s no better time than the summer months to work on your back-hand serve and full-court movements. Or sign up for a beginner’s class. Either way, you’re in luck, as the Russell Tennis Academy (RTA) has kicked off their 2017 tennis summer camp at Campion College, a training facility perfect for young upstarts (future Serenas and Novaks) and the young-at-heart. The camp, running from July 3 to August 1, offers full-day and half-day programmes and private lessons by appointment. All equipment are provided. Fees range from $3,500 per hour for private lessons; $9,000 for the weekly half-day programme and $16,000 for the weekly full-day programme. The summer flex special (choose any three days) carries a price tag of $6,000 for the half programme and $12,000 for the full programme. To sign up call 880-4337 or log on to russelltennisacademy.info to learn more.